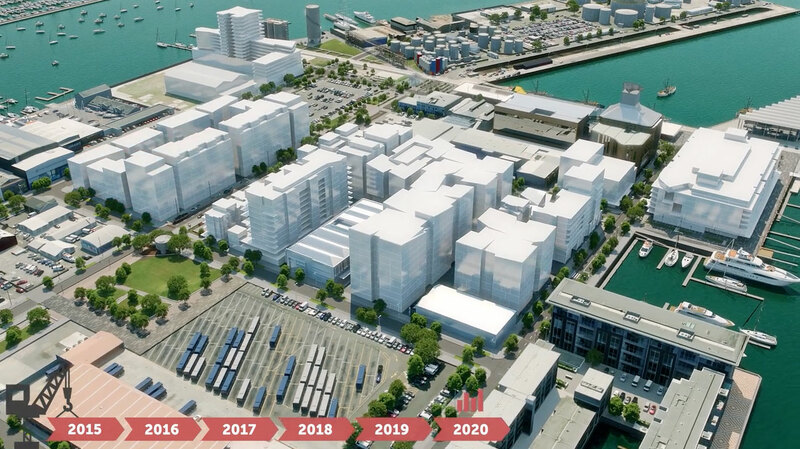 When Wynyard Quarter is fully developed in 2030, it will be home to around 3000 residents and 25,000 workers. It’s exciting stuff and to get to that point, over the next few years’ construction activity will be ramping up on multiple sites to make way for new homes and office space, a new hotel and theatre. 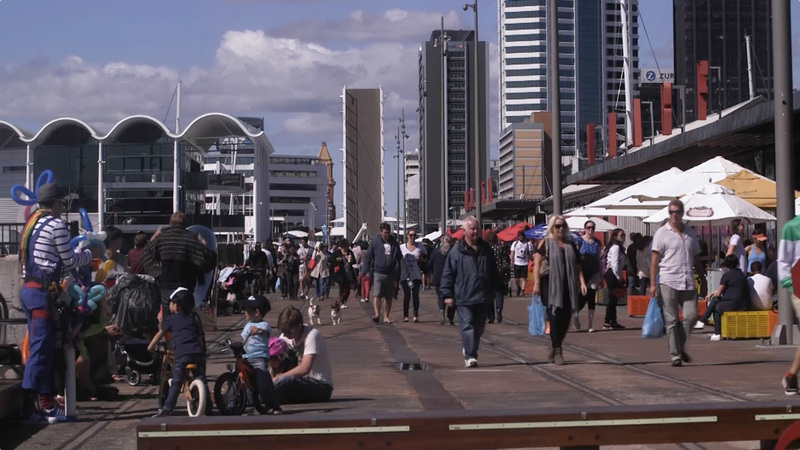 In addition to this, across Wynyard Quarter the streets are getting a facelift. They are becoming pedestrian and cyclist friendly places, featuring high quality street furniture and paving alongside lots of lush planting. Already Daldy and Halsey Street are great examples of beautiful streetscapes. But it isn’t just what is on the surface that counts. Much of the work is happening below ground. 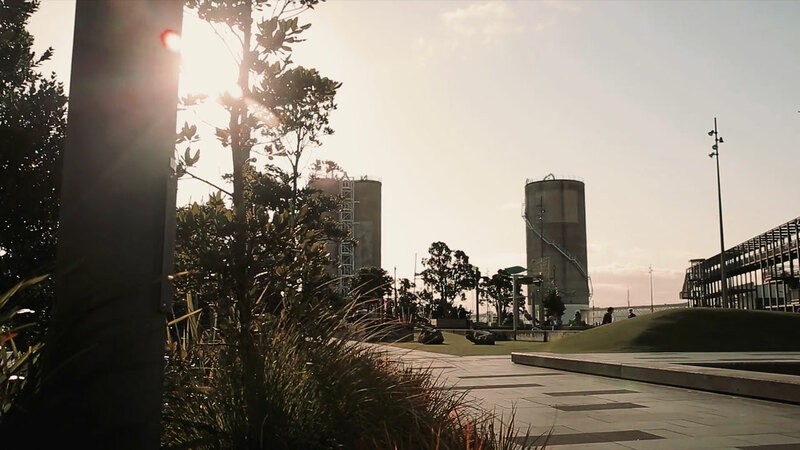 New piping and landscape design improve the stormwater before it flows into the harbour and the sewer network is getting an upgrade so that it can support the increased population forecast for the area. Some of these road works are being carried out by Auckland Transport – the sections of Daldy and Halsey Street from Pakenham Street West to Fanshawe Streets, Gaunt Street and Beaumont Street – while Panuku Development Auckland is looking after improvements to Madden and Pakenham Street West. Both agencies will be working together to minimise disruption and congestion that may arise. To assist with this we’ve created a series of diagrams outlining the staging of each project over the next five years. These timings are more indicative than definite but the most current version can be downloaded from the image on the right.